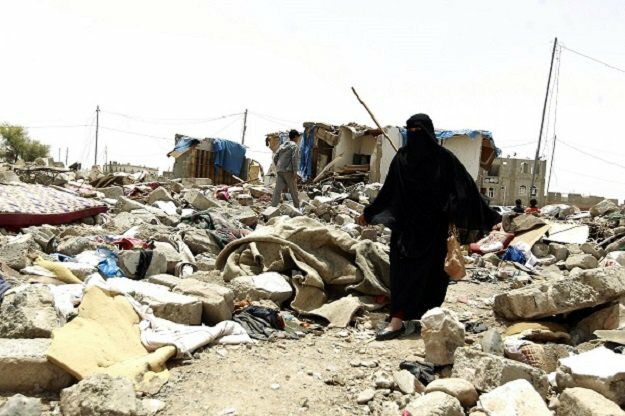 The coalition said it had carried out what it called “legitimate military action” in the area targeting Huthi rebels responsible for a deadly missile attack on southern Saudi Arabia on Wednesday. Geert Cappelaere, the UN Children’s Fund regional director in the Middle East and North Africa, said all the children on the bus were “reportedly under the age of 15”. “Does the world really need more innocent children’s lives to stop the cruel war on children in Yemen?”, he asked. 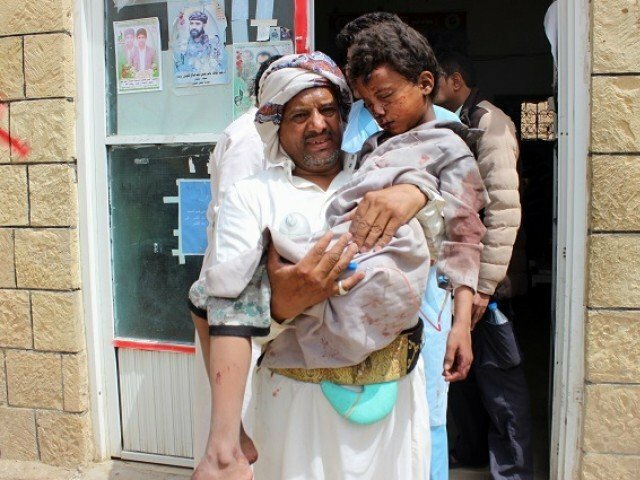 Footage provided by the rebels’ Ansarullah Media Centre showed a number of wounded children lying two to a hospital bed, while in a separate shot medics tend to casualties in a crowded room. “The coalition will take all necessary measures against the terrorist, criminal acts of the Huthi militia, such as recruiting child soldiers, throwing them in battlefields and using them as tools,” coalition spokesperson Turki al-Maliki said after Thursday’s attack. 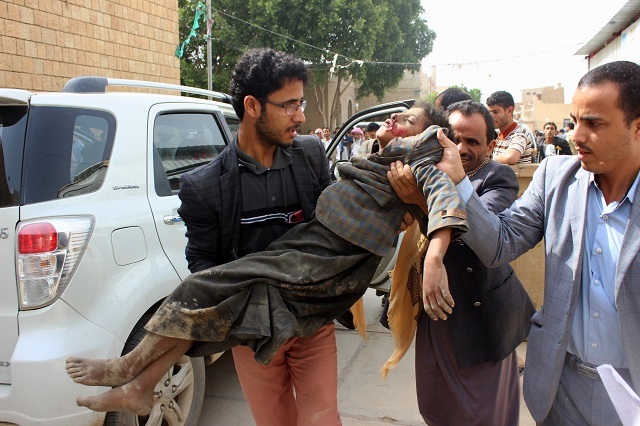 Wednesday’s attack brings the tally to 165 rebel missiles launched since 2015, according to the coalition, which that year joined the Yemeni government’s fight against Huthi rebels. The war in the impoverished country has left nearly 10,000 people dead and unleashed what the UN describes as the world’s worst humanitarian crisis. The United Nations envoy to Yemen, Martin Griffiths, told the Security Council last week that “a political solution” to end the war in Yemen was “available” and that the warring sides would be invited to talks on September 6 in Geneva.